URI - The Surgical Strike is on an unbelievable run at box office in second week. If film holds well against the like of Manikarnika in coming week then film will zoom past even 200 crore mark. This is simply unprecedented. 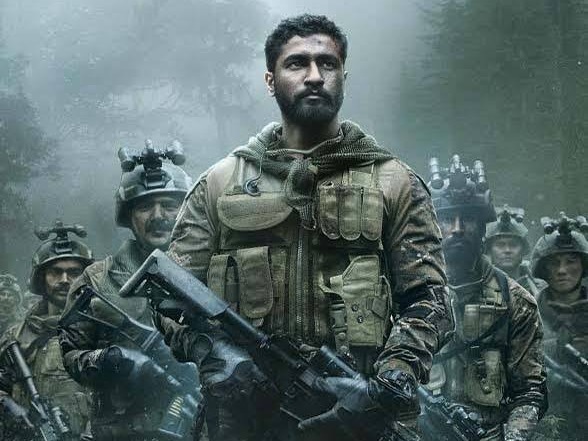 As far as Return on Investment (ROI) is concerned URI should emerge as a biggest HIT in last ten years, may be even bigger HIT then likes of Dabangg and Tanu Weds Manu Returns. Such is the impact film is making right now. URI has collected an approx 6 crore nett on day 13 (2nd Wednesday). Film total collection currently stands at approx 128.2 crore nett. Film is all set to touch 150 crore nett by as early as 3rd Weekend. Film will definitely enjoy Republic Day weekend despite facing stiff opposition from new releases. If it is biggest hit in last 10 years, declare it as ATBB but you won’t as not a khan film !